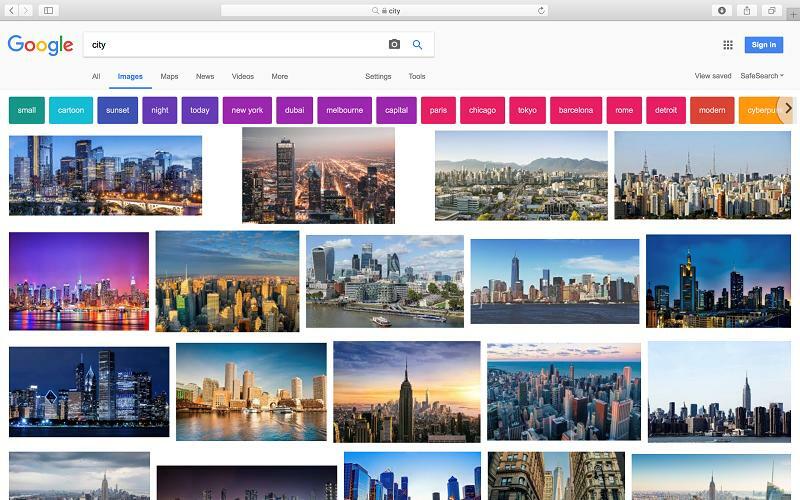 If you were to search for images on Google for the word “city,” the overwhelming majority of the results would be about skylines of relatively new towns such as New York City, Toronto, and Sydney. What the search results won’t include, however, are the images of Dubrovnik’s picturesque rooftops, the fascinating streets of the Fener and Balat neighborhoods of Istanbul, or the historical quarters of Jerusalem. The “out with the old town, in with the new city” phenomenon demands attention, for Google Images is a powerful medium that reflects humanity’s unconscious biases. “Symptoms are the dense outer shell in which problems are wrapped,” says depth psychology. If that’s the case, then what does the collective unconscious – disguised as Google Images – is trying to tell mankind about its vision of the City? The city is the most complex human creation – a masterpiece forever in the making. That said, it is by no means devoid of the myth. The Latin origin of the city was urbs (as in suburb, urban, urbanization). In return, the Latin word for a resident was civis (as in civic, civilized, civilization). Over time, between Latin and English, the sense of the word “city” was transferred from the place (urbs) to the inhabitants (civis). In other words, the genius loci took a back seat while the human ego took center stage. This shift could be best observed in Greek mythology. Athena had particular troubles with Dionysus, Poseidon, Ares, and Aphrodite (God of wine and ritual madness, God of sea, earthquake, and storms, God of war and physical aggression, and Goddess of Love and Beauty respectively). The primary quality shared by those four is the surprise. By denoting Athena as the protectress of the city (she had to beat Poseidon to become the patron of Athens), humanity chose to keep the more chaotic deities outside the citadel. So, at the heart of the rise of the city, lies the systemic triumph of intelligent reasoning over impulsive action, strategic thinking over inspiration. Under the Athenian influence cities thrived. Humanity became increasingly more successful at achieving desired ends. Strategic planning and efficiency became the main pillars of urban development. All those had an impact on how mankind built its metropolises. Space took precedence over place. Cities started to be imagined, planned, and built at the eye level – not foot level. As skyscrapers got higher and higher, ironically, the representational distance between the rulers and the citizens opened up irreversibly. Underneath the impressing skyline of the city lies an excruciatingly hierarchical and bureaucratic organizational structure. While Athena is strategic and calculated, she is also distant, cold, and unempathetic. Consequently, it is not a coincidence that low sense of belonging is one of the most common urban endemics. From Calgary to Singapore, as cities started to look more and more uniformed, citizens began to feel emotionally detached. 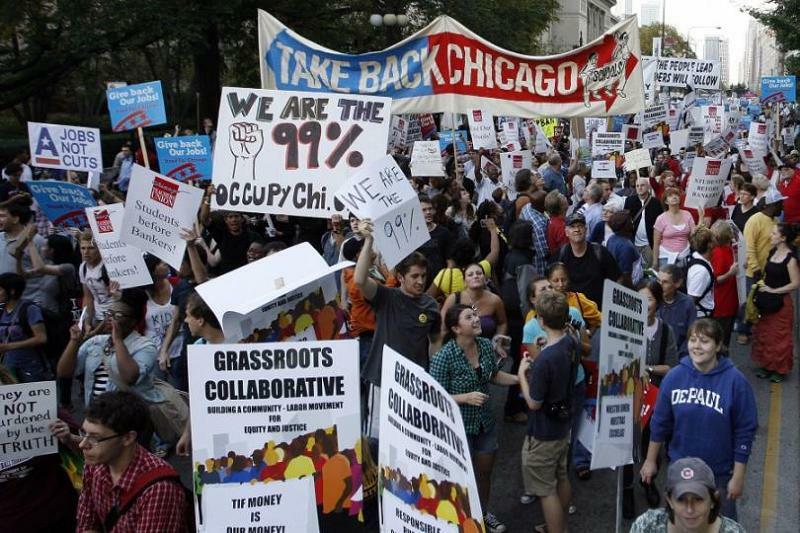 From Buenos Aires to Albuquerque, Vancouver, and Athens the popularity of the Occupy Mayor’s Office movement hints that the Chinese are not the only ones feeling excluded. There are different ways of rekindling the spark in citizens’ relationship with a place. Creating a sense of pride through a place branding campaign is one solution. A second option is to let experts develop a thorough placemaking plan. 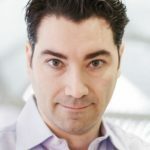 Both place branding and placemaking, however, are rooted in the same idea: a centralized authority, which thinks and acts on behalf of the citizens – Athenian solutions. “None of us is as smart as all of us,” says, however, Ken Blanchard, the author of The One Minute Manager. Luckily, there are ways of tapping into the wisdom of crowds, while re-inviting surprise back to the city. Gamified placemaking is one such idea. Gamification is thoughtfully adding fun and applying engaging game elements to real-world activities. 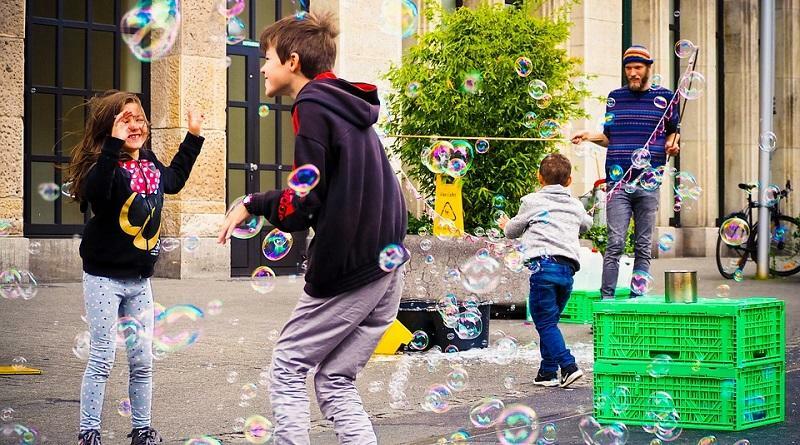 Gamified placemaking could be effective, for it is designed for humans – not functions. Here is the caveat, though: Simply incorporating game mechanics will not make a placemaking initiative fun. For the game to be worthy of attention, the challenge must be tied to a cause, about which citizens care. That’s why even ten years after Volkswagen’s The Fun Theory remains as one of the best-gamified placemaking case studies. At the heart of this project lies a simple human truth: fun can change people’s behaviour while helping ingenuity to gush out. First, Volkswagen Sweden released three viral videos to inspire and inform the public. Then citizens were encouraged to submit their fun ideas. As a result, many resourceful user-generated submissions were generated, like persuading people to obey speed limits or to put garbage in the litter. Aside from boosting the sense of belonging of Swedes, such smart ideas also helped promote the place, for the famous piano stairs in Stockholm is still a conversation point. Urban Trash Art is another placemaking initiative that bypasses Athenian thinking. Artists Pado and Rodrigo Machado used urban refuse found in public spaces as their raw materials and helped transform an empty alleyway in Toronto to become a pulsing center for partiers, design enthusiasts, and performers. Last but not least, there is Mi Medellin, an award-winning co-creation platform where citizens can interact directly with public authorities. The mechanism is simple: Believing that citizens are the neighbourhood experts, the Mayor’s office creates a challenge – like how to manage the areas below the bridges near the Medellin River. Next, users submit resourceful ideas. Then, the public votes for the best ones. Finally, the top 10 voted ideas are brought to life. “The ideas we have that we don’t know have us,” once said James Hillman. Arguably nowhere his insight is more readily observable than how humanity builds its cities. Focusing primarily on efficiency and order, while strategically leaving out the element of fun and surprise resulted in impressive skylines yet in-personable towns. The way out of this issue is through inviting the once casted-out deities back to the town. Only then the focus of cities could be re-calibrated from eye-level to foot-level.